COJOCEL DIN PIELE NATURALA CU GLUGA IMBLANIT.! CA NOU ! 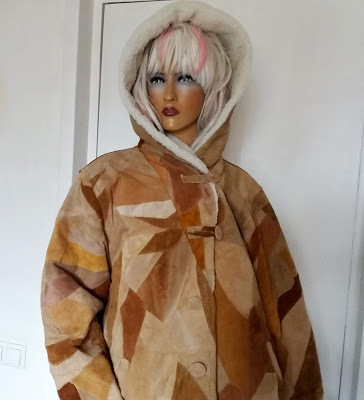 This entry was posted in produse on February 12, 2019 by vintage-collection.com.